Reports produced by the Public Health Institute using TIIG data are available on the 'PHI publications' tab. 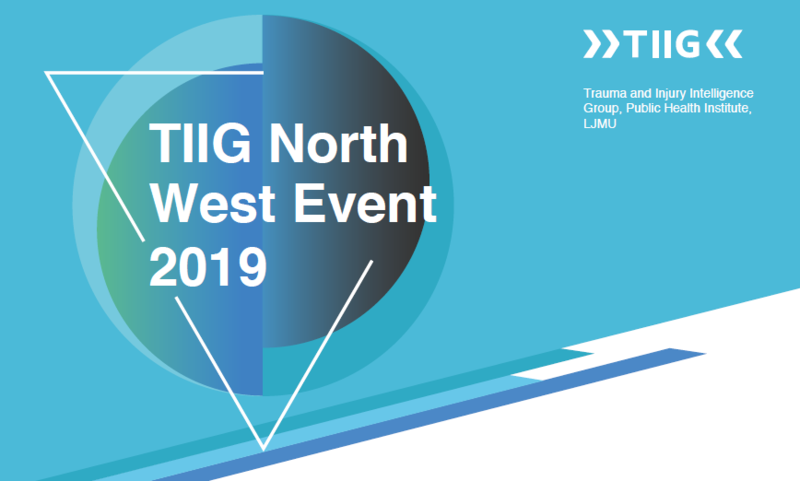 Our last North West TIIG event took place in March 2019, details can be found on the event page. We have a new name, the research centre formerly the Centre for Public Health has been granted Institute status. 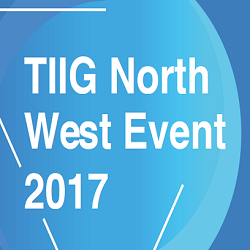 Our next annual TIIG North West Event will place on Friday Wednesday 15th March 2018 at Liverpool John Moores University. 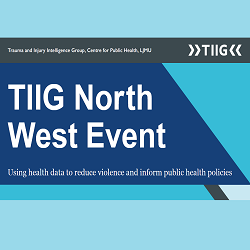 The event will featured a range of engaging speakers discussing the challenges and successes of collecting and sharing Emergency Department data as well as the current and potential applications of TIIG data. Young people are being shown the gruesome injuries that can be caused by knives in an attempt to cut growing levels of violent crime. This item from ITV News features our TIIG project lead Jennifer Germain demonstrating how TIIG data mapping is being used to highlight areas affected by knife crime. 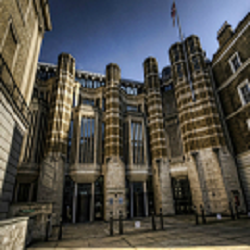 Mayor Sadiq Khan has announced plans to establish a new Violence Reduction Unit to reduce violence in the capital by taking a public health approach. Established in 2005 to tackle violence in Glasgow, the Scottish Violence Reduction Unit is now a national centre of expertise on violence. Supported by the Scottish Government the unit has adopted a public health approach, treating violence as an infection which can be cured. 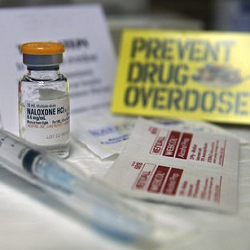 The VRU is the only police member of the World' Health Organisation's Violence Prevention Alliance. The VRU believe violence is preventable – not inevitable. Recorded for BBC Radio 4's 'A Point of View' programme. 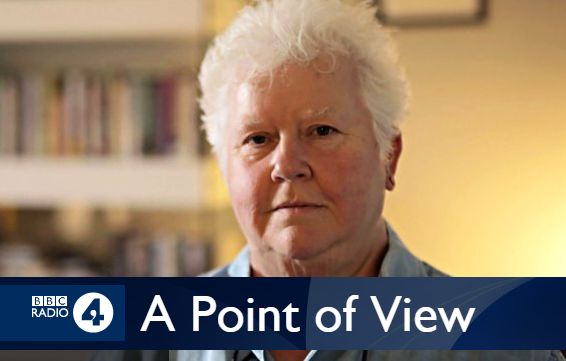 Presenter: Val McDermid, Producer: Adele Armstrong. Our annual TIIG North West Event took place on Wednesday 28th March 2018 at Liverpool John Moores University. The event featured a range of engaging speakers who discussed the challenges and successes of collecting and sharing Emergency Department data as well as the current and potential applications of TIIG data. 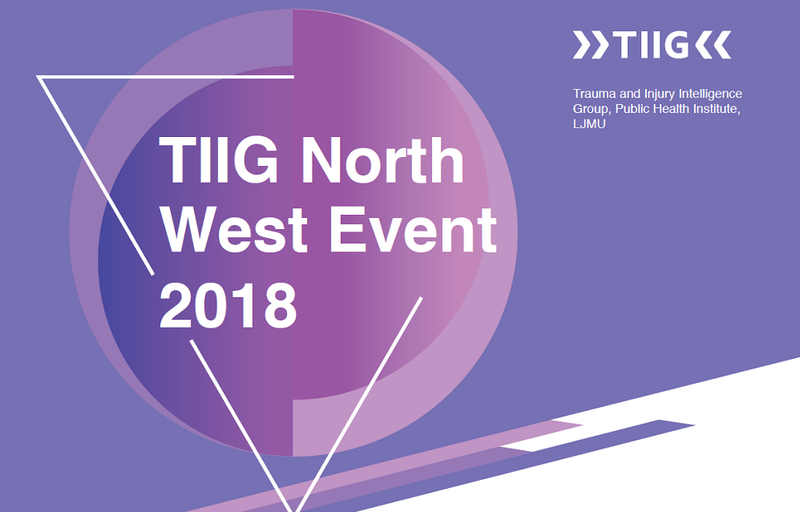 The 2015/16 TIIG North West event took place ion Manchester on 11th Novmeber 2015, it was an opportunity for stakeholders and commissioners to meet and share ideas about current and potential applications of emergency department data. Presentation from the event are available here. primary means of assault i.e. weapon or body part used.